All Hornitos homes currently listed for sale in Hornitos as of 04/25/2019 are shown below. You can change the search criteria at any time by pressing the 'Change Search' button below. If you have any questions or you would like more information about any Hornitos homes for sale or other Hornitos real estate, please contact us and one of our knowledgeable Hornitos REALTORS® would be pleased to assist you. "ATTENTION ALL GOLDPANNERS! HAVE WE GOT A PROPERTY FOR YOU...With Burns Creek at arms length and this property bordering nearly 160 acres of County Land the list is long and the possibilities are endless of all you can do here. 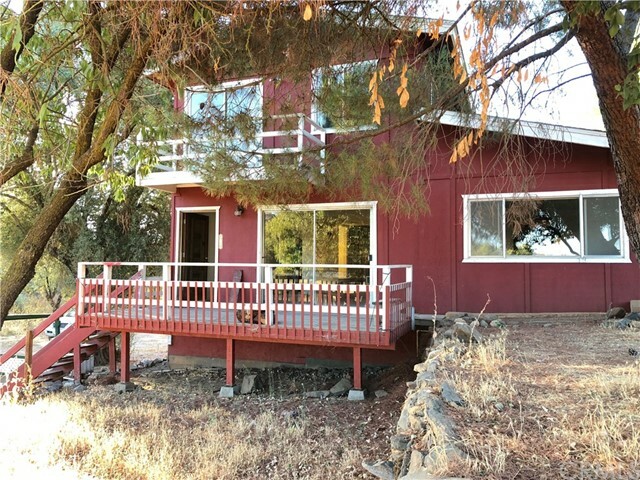 WITH THIS COMES A VINTAGE HOME In the SLEEPY LITTLE TOWN OF HORNITOS, situated on a 1.39 acre parcel. Large in Square Footage, Big in Potential and Reasonable in Price, This home needs Love and Attention, some paint and new carpet. Roomy would be an understatement with Thr"